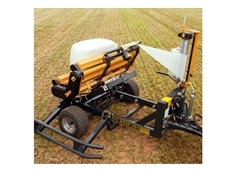 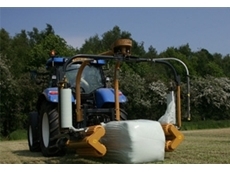 Daken ASV provide a range of bale wrappers and round balers which can be used on small to large farms. 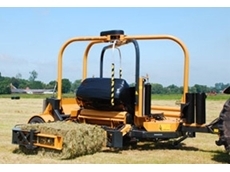 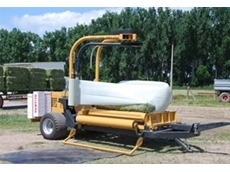 The 404 EH is the only trailed mini square and round bale wrapper on the market. 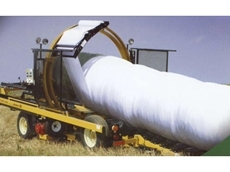 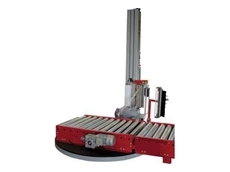 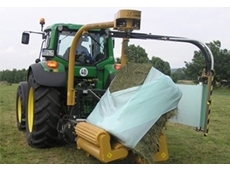 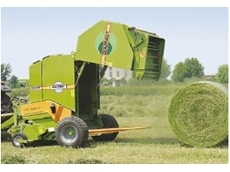 It dramatically speeds up the wrapping process by independently following the baler in the field.